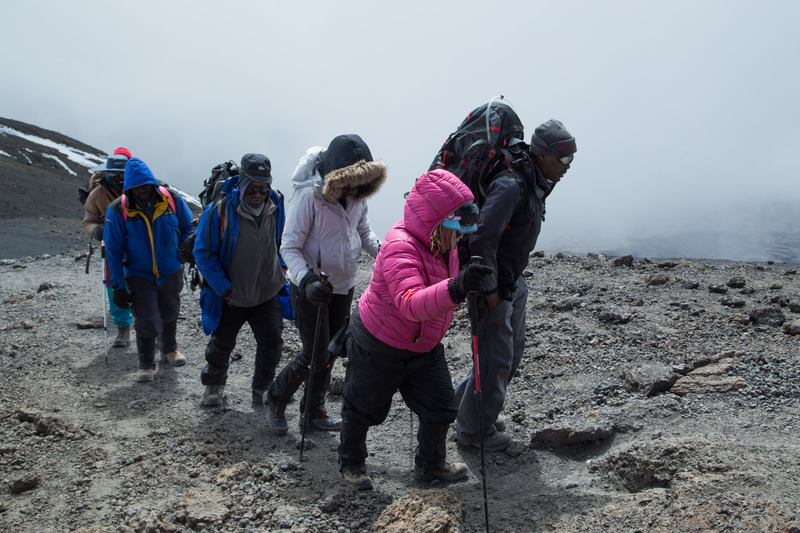 Six Women with Albinism have overcome all odds on their climb up Africa’s highest peak. The Climb for Albinism will propel their cause to new heights as the climbers discovered new strength to help persons with Albinism around the world live free and happy lives. I am proud to be a woman with albinism who stood at Uhuru Peak, and this is only the beginning of us amplifying our power and that of other persons with albinism around the world. 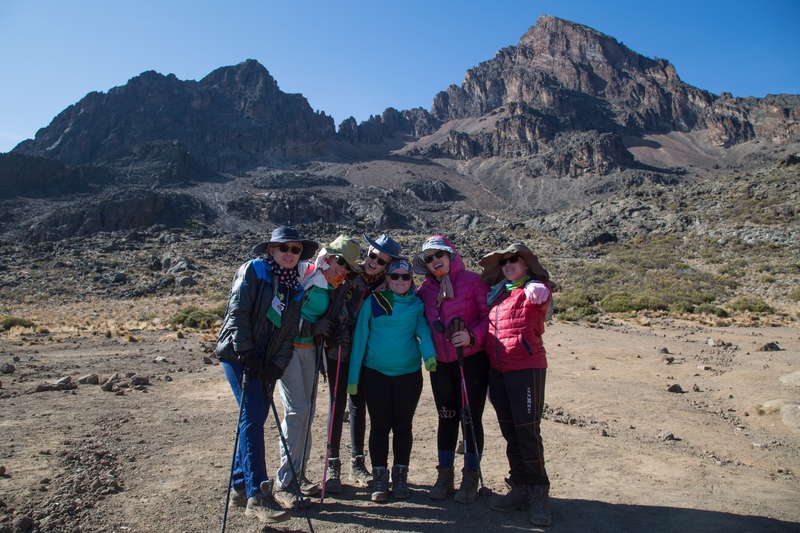 Six women with albinism today celebrated the culmination of their Mount Kilimanjaro ‘Climb for Albinism’. The expedition is part of their inspiring campaign to champion awareness on the condition and rally for actions to end discrimination and human rights violations against persons with albinism. 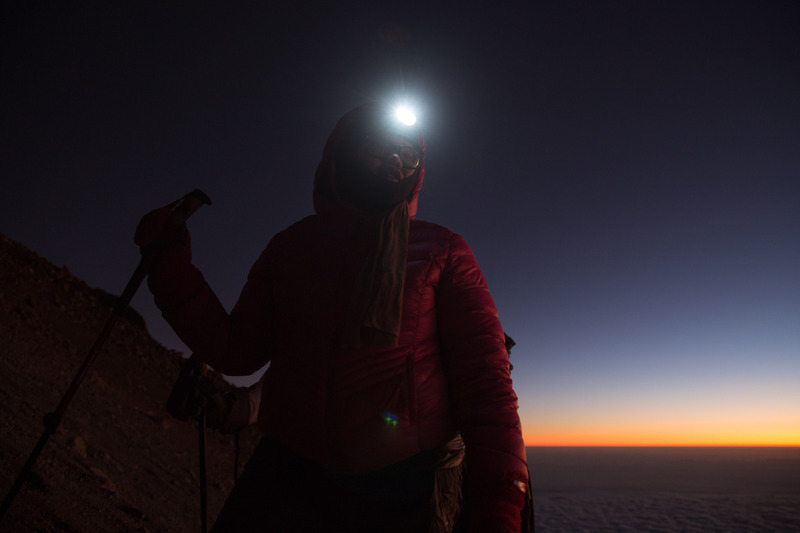 All six climbers went beyond what they thought was possible and team member Nodumo Ncomanzi summited Uhuru Peak, representing her team at Africa’s highest point. 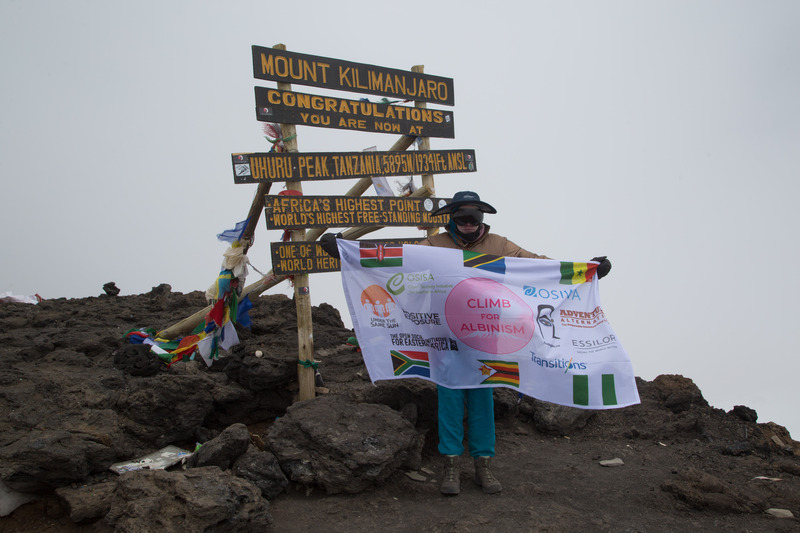 The six remarkable women - Jane Waithera (Kenya), Mariam Staford (Tanzania), Maah Keita (Senegal), Dr. Onyinye Edi (Nigeria), Nodumo Ncomanzi (Zimbabwe) and Regina Mary (South Africa) started the historic ascent on October 1, 2018. 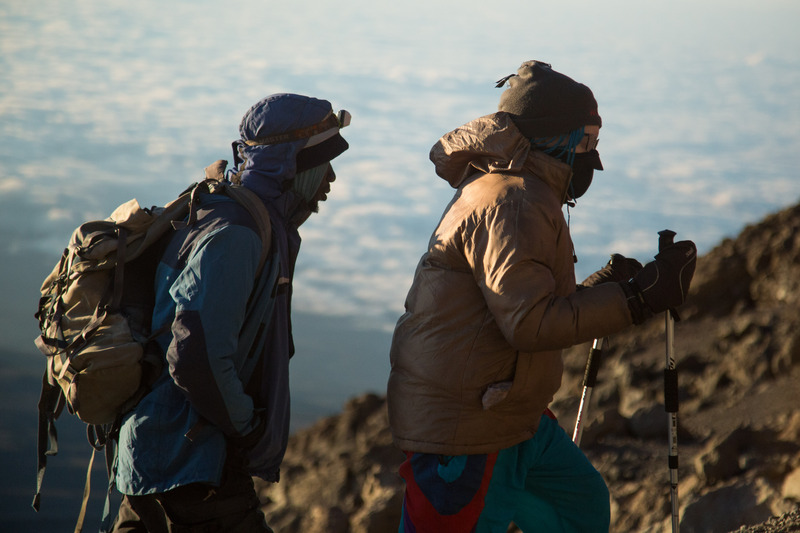 Each climber pushed their limits and made it as far as physically possible, overcoming altitude sickness and other challenges. 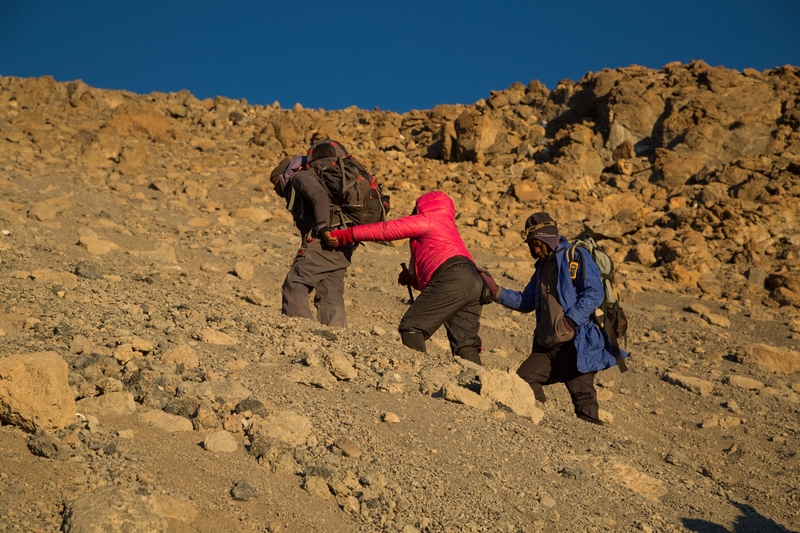 Expedition leader and co-founder of Climb For Albinism, Elia Saikaly said: “after careful assessment of each climber at Kibo camp (4,700 metres, 15,400 feet above sea level), the leadership determined that two climbers, Jane Waithera and Nodumo Ncomanzi were best positioned, strength-wise, by high altitude mountain standards, to attempt the summit,” adding that the decisions were made with each climber’s personal safety in mind and each climber’s blessing. 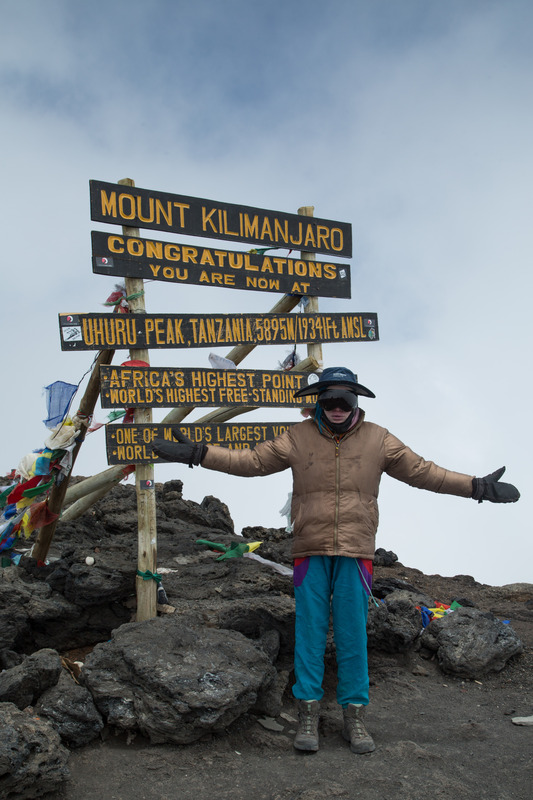 Jane had to turn back just 20m (65Ft) from the summit due to a knee injury, but she is in great spirits and was thrilled to climb beyond 19,000 ft (5790m). 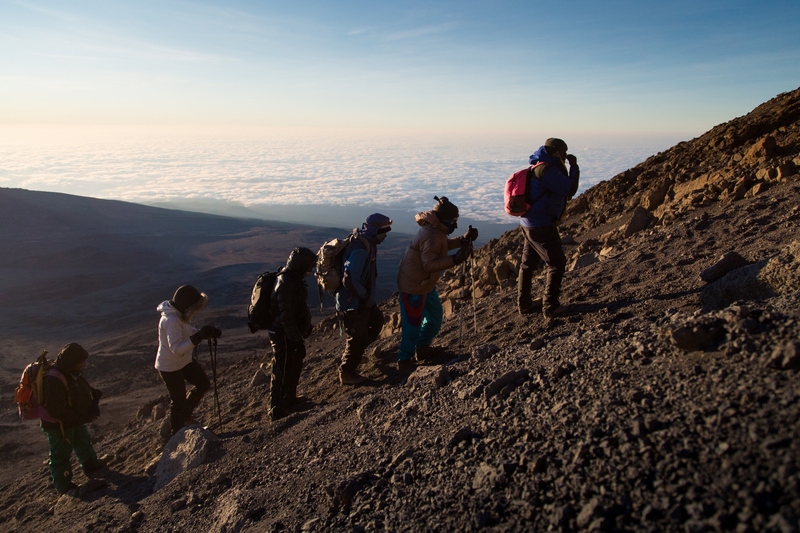 Nodumo summited at 19,341 ft (5,895m) on behalf of the team Oct.7, 2018. All of the women said the physical and mental strain endured while scaling up the mountain taught them empowering and enduring lessons about themselves and their cause. 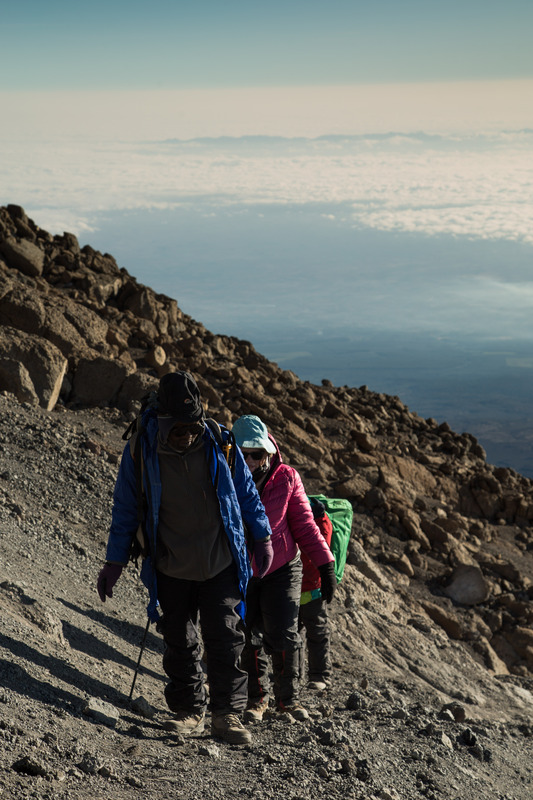 Climbing Mount Kilimanjaro is as an extreme altitude mountain, which takes a toll on people who attempt it; a factor which led Mr. Saikaly to applaud the courage of the six women. A final documentary on the Climb will be released on the next International Albinism Awareness Day - June 13, 2019. Please visit the team’s social media sites: Facebook and Instagram.